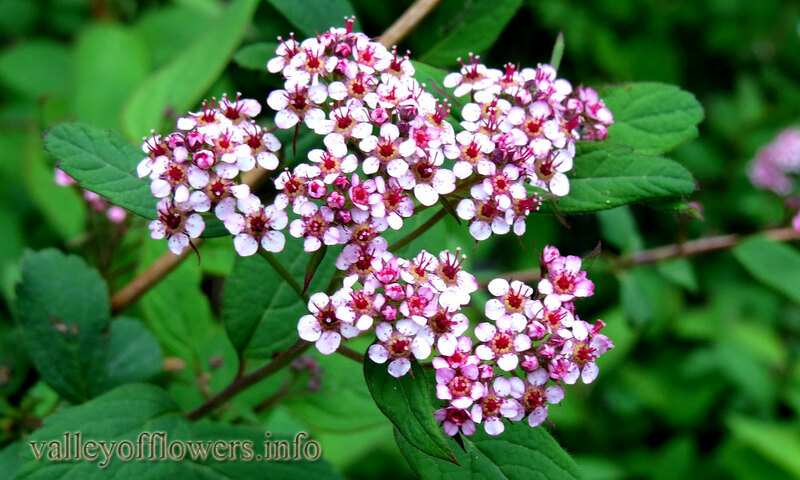 Spiraea bella is a deciduous, handsome shrubs growing up to 2.5 m tall; branches are slightly angled. Leaves are alternate and simple. Flowers are pinkish white, unisexual, arranged in dense clusters, clusters numerous on lateral and terminal branches, floral tube is oval or spherical. Sepals are 5, reflexed at maturity. Stamens are red to pink. In slopes as undergrowth in Rhododendron Forests. 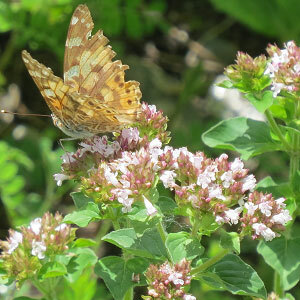 Seeds are used in the treatment of sores and wounds. In the middle parts of the Valley of Flowers. 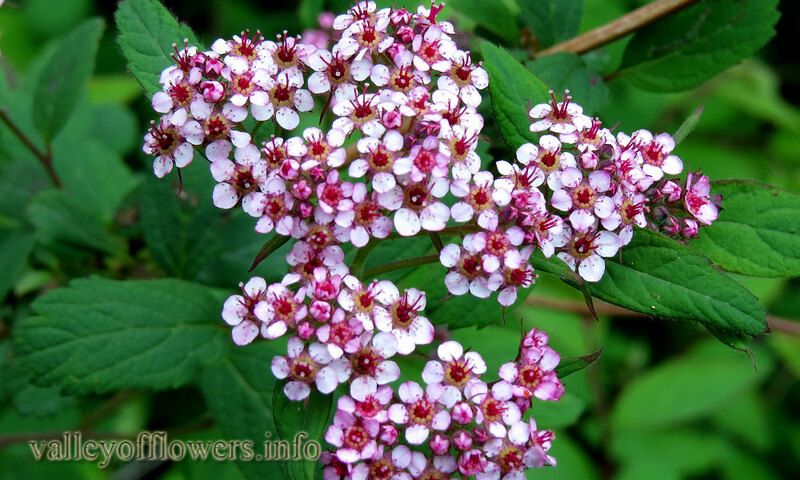 Following are some of the pictures of the Spiraea bella,hope you will like them all. If yes do not forget to comment or share with your friends. 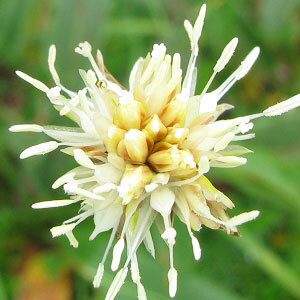 Juncus thomsonii is a small perennial herb herb which has tufted stem. Its height is 20 cm. Stems are hollow. Leaves are basal and thread like. 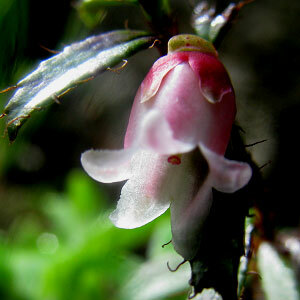 Flowers are white and can be found in terminals or solitary. The specific name is on the honor of Thomas Thomson.